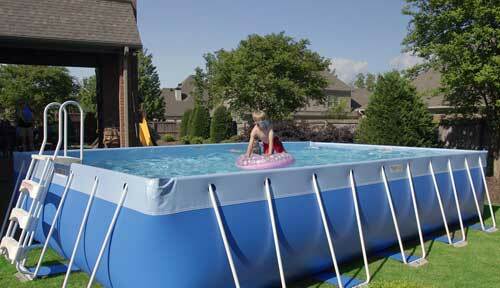 As with any home-improvement project, proper preparation is key when setting up your new Splash Pool. 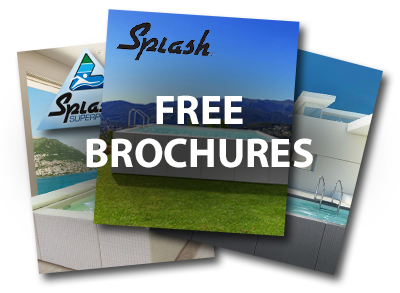 We recommend you employ the services of your local Splash Pools authorized dealer, however, our pools are designed for DIY assembly! Each model comes with an installation DVD to guide you through the set up process. In the meantime, check out these yard preparation guidelines so you can start planning. Find the area hit best/longest by the sun. Choose a spot away from falling foliage and other debris – for cleanliness sake. Pick a spot in close proximity to the designated water source and electricity. Select a visible area you can safely supervise. 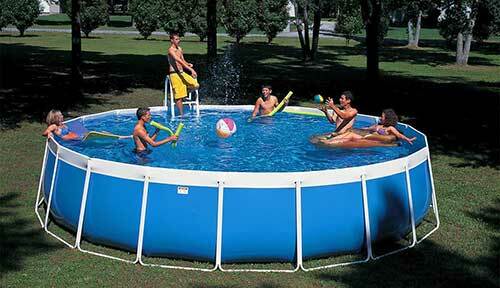 Size – What size pool do you want/can you fit? Consider ease of making the pool base surface level. 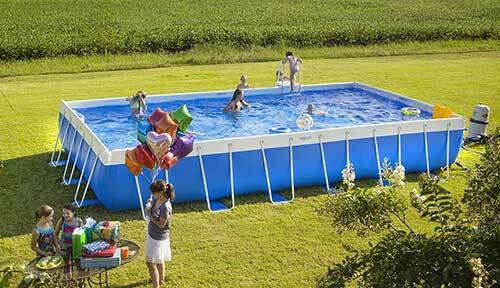 Bear in mind any local ordinances regarding pool placement. 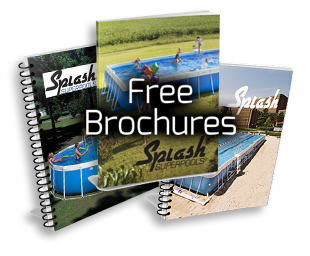 Once you’ve selected the best place for your Splash Pool based on the above-mentioned criteria, you’ll want to prepare the ground surface. 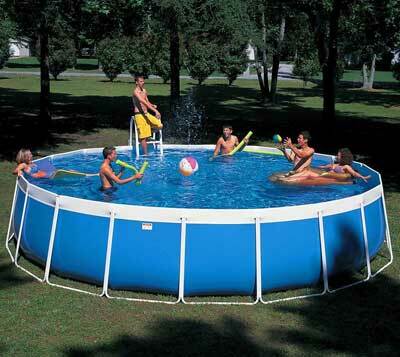 Measure and plot out the border of your pool. Consider adding to the outside diameter to accommodate any landscaping. Remove any plant material or other debris from the ground surface as the bottom of the pool will take on the shape of the ground below once the pool is filled with water. Ensure the entire surface is level (This could require some excavating). DO NOT excavate or dig anywhere in your yard without first consulting your local utility company! Firmly tamp and cover the surface with an appropriate base material if desired. 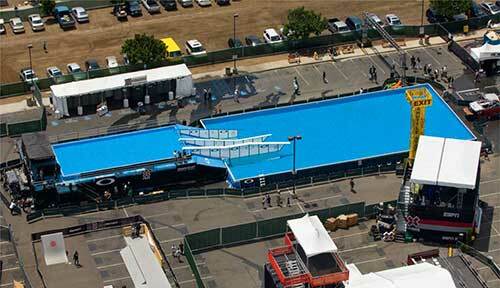 Ensure the surface is level again after final preparations. 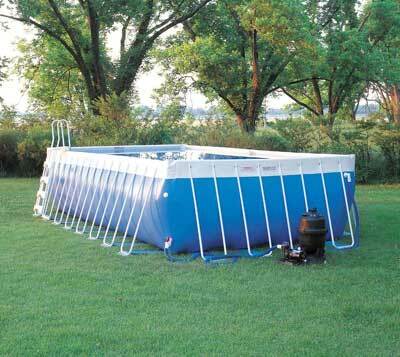 EXTRA TIP: You can place a tarp below your pool to keep the bottom of the pool liner clean in the event you disassemble your Splash Pool for storage, a move, or otherwise. Is your lawn or yard space already level and free of debris? – simply throw down a tarp and get busy! As easy as this process may sound to you DIY experts out there, and as capable as you very well may be, we recommend you consult your local Splash Pools authorized dealer for yard preparation/pool assembly tips, or consider hiring them to do the work! Questions? 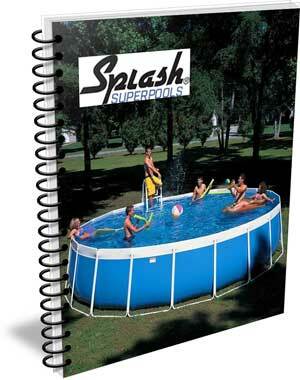 – Find your local Splash Pools authorized dealer here and give them a call!